Can you convert a simple IRA to a Roth IRA? 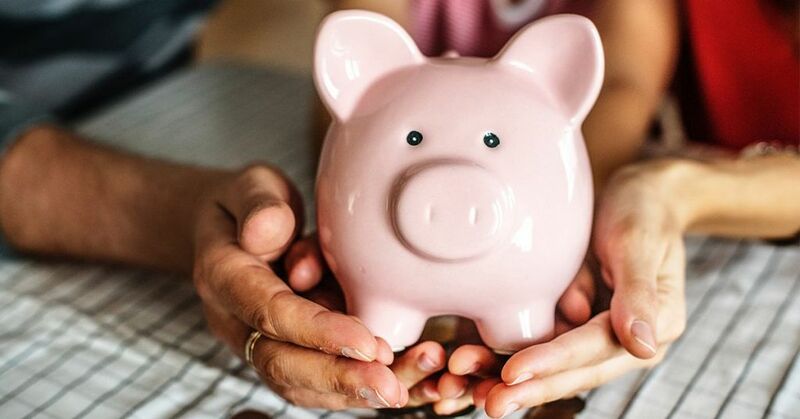 As someone who is working to save for retirement, you probably have heard that you should try to save around $1 million or more to be comfortable. 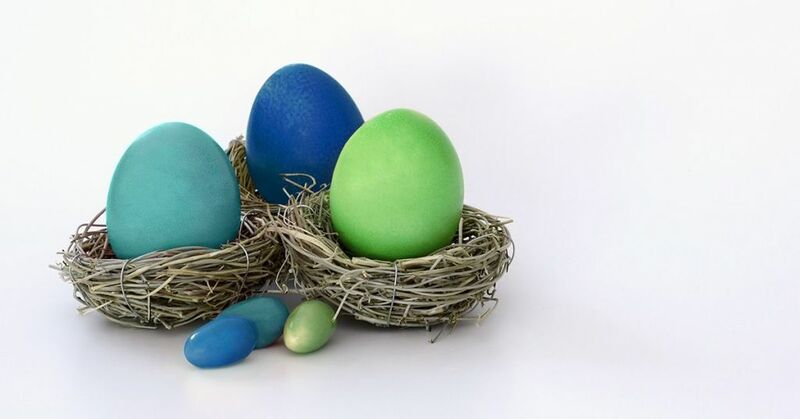 Having a sizeable nest egg can help to generate enough cash on which to live. If you have stashed away money into a simple IRA through your former employer, you might want to consider a simple IRA rollover to a Roth IRA. Can you convert a simple IRA to a Roth IRA? The answer is yes, but there are some rules that you must follow to convert a simple IRA to a Roth IRA. The answer to can you convert a simple IRA to a Roth IRA is yes, but you must wait for at least two years after you first began participating in your employer’s simple IRA plan. If you don’t wait, the amount will be counted as a distribution. This means that you will have to include it in your income and pay a penalty of 25 percent unless you are older than age 59 1/2. To convert a simple IRA to a Roth IRA, you should first contact the plan administrator for the simple IRA to make certain that you have passed the two-year limitations period. Plan administrators use different dates to calculate when you have met the requirements of the rule. You do not want to try to complete a simple IRA rollover to a Roth IRA before that date. If you do, the IRS will count the amount that you contribute to your Roth IRA as a distribution. This means that you will have to count the entire amount that you transfer as ordinary income that could throw you into a higher tax bracket. You also may exceed the annual contribution limits for a Roth IRA. Finally, if you are under age 59 1/2, you will have to pay a 25 percent penalty. Once you have satisfied the two-year rule, the answer to can you convert a simple IRA to a Roth becomes easier. 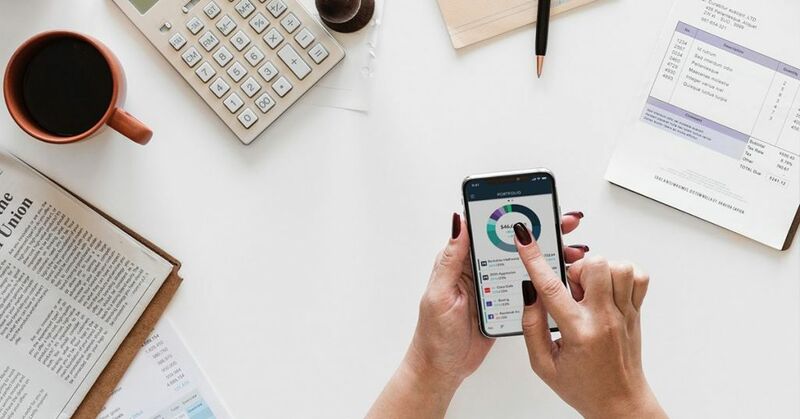 You can open a Roth IRA account and then fill out paperwork with the administrator of your simple IRA that instructs the plan to send a check directly to your new Roth plan. You do not want the plan to send a check to you directly because it might be counted as a distribution, subjecting you to a penalty. The contribution to your new Roth account may exceed the contribution limit and subject you to a 6 percent penalty until you correct it. If you wait to convert a simple IRA to a Roth IRA until after the two-year period, you will not have to pay the additional taxes. The amounts that are included in simple IRA rollovers will not count towards your annual contribution limit. The taxable portion of the rollover will be included in your taxable income for the year. When you convert an IRA to a Roth IRA, there are several benefits. While you will have to pay taxes when you convert an IRA to a Roth, the money that is held inside of your Roth account will be able to grow tax-free. You also will not be required to take mandatory distributions when you reach age 70 1/2 and won’t have to pay taxes on the distributions that you choose to take when you are retired. If your current tax bracket is low, completing a simple IRA rollover might make sense when you believe that your future tax bracket in retirement might be higher. Since you are not required to take distributions from your Roth account, you can also treat it as a legacy for your family members. A simple IRA is a type of retirement account that is established by employers for the benefit of their employees. It may be used by small businesses that do not have 401(k) plans, including sole proprietorships and partnerships. With this type of plan, employers make matching contributions into the IRA. The contributions that employees make are made on a pre-tax basis, meaning that they will have to pay taxes when they begin taking distributions. A Roth account is a type of tax-advantaged IRA. Contributions that you make to this type of IRA are taxed at the time that they are made, so your investments are able to grow in the account tax-free. When you retire, the distributions that you take will not be taxed. You are able to contribute $6,000 per year to a Roth, and the contributions can be in addition to the amounts that you save in a 401k. If you are age 50 or older, you can make catch-up contributions of an additional $1,000 per year. When comparing a simple IRA vs Roth IRA, several differences are apparent. A simple individual retirement arrangement is an IRA that is opened by an employer on behalf of its employees. Like traditional IRAs, simple plan contributions are made on a pre-tax basis, which means that you will be taxed on the withdrawals that you make in retirement. You must also begin making mandatory withdrawals from your simple account when you reach age 70 1/2. A simple IRA is held by your employer unlike a Roth IRA. When you leave your employment, you can choose to leave it behind or to roll it over to a new retirement account. Since Roth contributions are taxed when they are made, your money can grow tax-free in the account. You also will not be taxed on the distributions that you take, and there are no mandatory distributions. This means that if you do not need the funds in your Roth, you can pass it on to your loved ones after you die. You are able to convert an IRA to a Roth IRA of any type. You can convert a traditional IRA to a Roth IRA regardless of the IRS’s one-rollover-per-year rule, including multiple IRAs. Rollovers of a traditional IRA to Roth accounts are excluded from the one-year rule. In the past, some people invested in 401k accounts, simple plans, and traditional IRAs because they exceeded the Roth income limits. Because of their higher incomes, they couldn’t qualify to convert an IRA to a Roth IRA, roll over a 401k into a Roth, or to convert a simple IRA to a Roth IRA. The rules have changed, however. The income limits for Roth contributions no longer apply to people who are completing Roth IRA conversions. This allows people who have higher incomes to rollover their 401k accounts, traditional IRAs, and simple IRAs in order to take advantage of tax-free distributions in retirement. To complete an IRA rollover into a Roth account, it is important that you follow specific steps. You should open a Roth account at your preferred brokerage. You will then need to contact your traditional IRA plan and let the administrator know that you want to convert an IRA to your new Roth IRA. You will need to fill out some paperwork that directs the administrator of your traditional IRA to send the funds in your account directly to your brokerage to fund your Roth. Trustee-to-trustee Roth IRA conversions are straightforward. To convert a simple IRA to a Roth IRA or to complete an IRA rollover of a traditional account, you must know the Roth IRA rollover rules and whether there are any age limits. Unlike other types of IRAs, including traditional and simple accounts, there are no age limits for Roth IRA conversions. You are able to complete a Roth IRA conversion with an IRA rollover at any age, including when you are very elderly. You can also continue making contributions to a Roth account past age 70 1/2 as long as you meet the earned income requirements and annual income limit requirements. If you want to complete an IRA rollover of a simple plan, you simply need to follow the Roth IRA rollover rules and the simple IRA rollover rules. Can you convert a simple IRA to a Roth? Yes, you can. You can also convert an IRA or an employer-sponsored plan such as a 401(k), 403(b), or a 457(b) to a Roth account. When you plan to rollover an IRA into a Roth, make certain that you arrange the transfer as a direct one from institution to institution. If you try to rollover an IRA by having a check sent to you, the plan administrator will withhold 20 percent for taxes. This means that you will need to replace the 20 percent with your savings and deposit the funds in your new Roth account within 60 days. If you do not have the funds to replace the 20 percent, the IRS will count it as a distribution. This means that you may be taxed on it and might also have to pay an early withdrawal penalty. You can avoid this potential problem by directing the plan administrator to complete a direct or trustee-to-trustee transfer when you rollover an IRA to a Roth account. You will be taxed on the contributions that were made to your former IRA that were made on a pre-tax basis but will not face an early withdrawal penalty. A traditional individual retirement account is a type of account that you can open at a brokerage. When you open this type of IRA, you can direct that your contributions be made on a pre-tax basis. This allows your investments to grow on a tax-deferred basis until you retire and begin taking distributions. When you start taking distributions, they will be taxed at your ordinary income tax rate at that time. If you believe that your tax bracket will likely be higher when you retire, it makes sense to rollover an IRA to a Roth. While you won’t be able to deduct Roth contributions now, you can enjoy tax savings in the future. A 401(k) rollover occurs when you choose to roll over the funds that you have left behind in your former employer’s 401(k) plans. Completing this type of rollover is a good idea for a couple of reasons. People today change jobs an average of 12 times during their lifetimes. If you have contributed to 401(k) plans at multiple former employers, it can become difficult to keep track of all of your investments. The investments allowed in 401(k) plans are often limited, and they may include company stock. If your former employer goes under, your savings may go with it. M1 Finance is a free investing platform that allows anyone to invest without commissions or management fees. You can roll over an IRA or a 401(k) to a Roth, traditional, or SEP IRA at M1 Finance. When you open an account, you can choose your own stocks and funds to build a custom portfolio or choose from nearly 100 expert portfolios tailored to your risk tolerance and time horizon. Contributions to your retirement account will be invested in your portfolio automatically, so you can skip the manual trades and calculation. Plus, the platform offers dynamic rebalancing and automatic dividend reinvestment to keep your portfolio on track for your financial goals automatically. In addition to retirement accounts, M1 Finance also offers individual accounts, joint accounts, and trust accounts. There are several benefits of investing with M1 Finance. The company has been recognized for its innovation by multiple national publications such as Forbes. The platform combines the best of traditional brokerages and robo-advisors so you can automatically invest in what you want for free. M1 Finance automates the investing process to make good financial habits effortless. You can set an investing schedule to fit your financial needs, and your contributions will be automatically invested exactly how you want. M1 Finance even offers built-in tax-efficiency manner to help you save even more. To learn more, call 888-714-6674. You can also get started now by filling out our short online form.